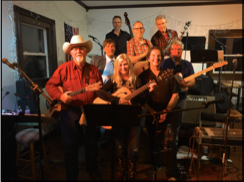 Led by local country music stalwart, Dyke Corson, this group will play prominent classic country tunes that influence current trends and include requests from ensemble members. Dyke is thoroughly immersed in county music and will teach you all you need to know to be in this band! 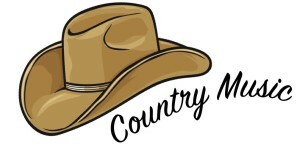 The group will likely consist of typical country music instruments (guitar, bass, drums, voice, fiddle, piano,etc) but ANY instrument is welcome. Guitar players should already know a few chords. Violin players should be comfortable with multiple finger patterns. Other players should contact us so we can figure out if you’re ready to join the group. Cretaceous Band, Olde Music, or Jazz Band! Dates January 14-April 8, 2019. Skill level Advanced beginner/ intermediate/ advanced. Please see above for more information.